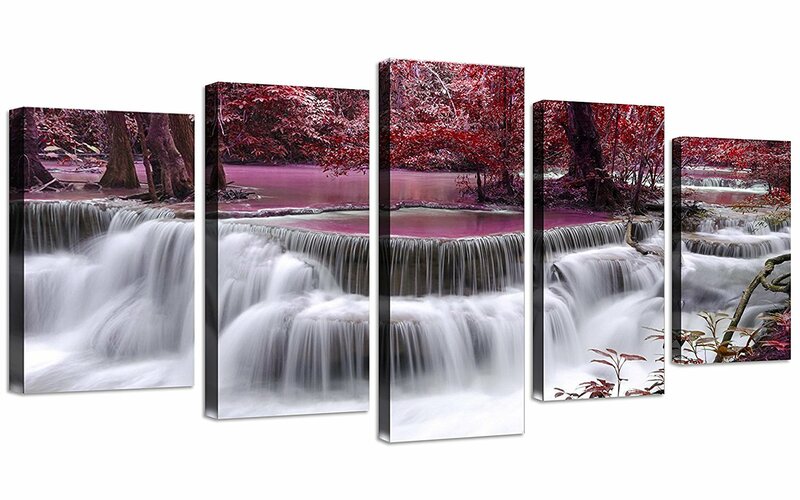 Modern oil paintings for sale, Are you fascinated by colorful oil painting? 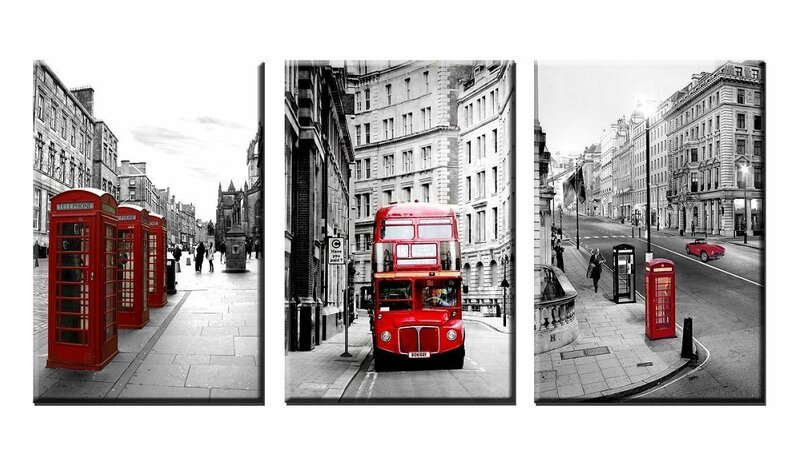 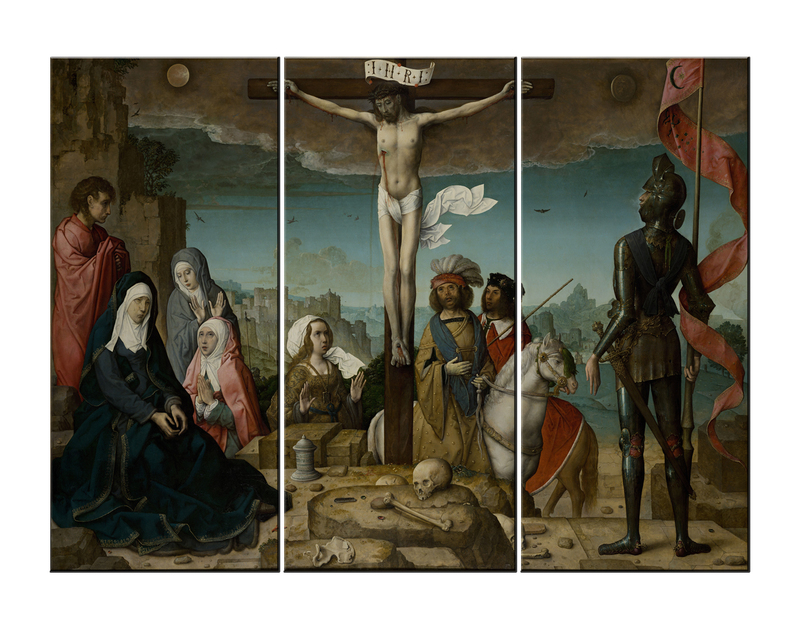 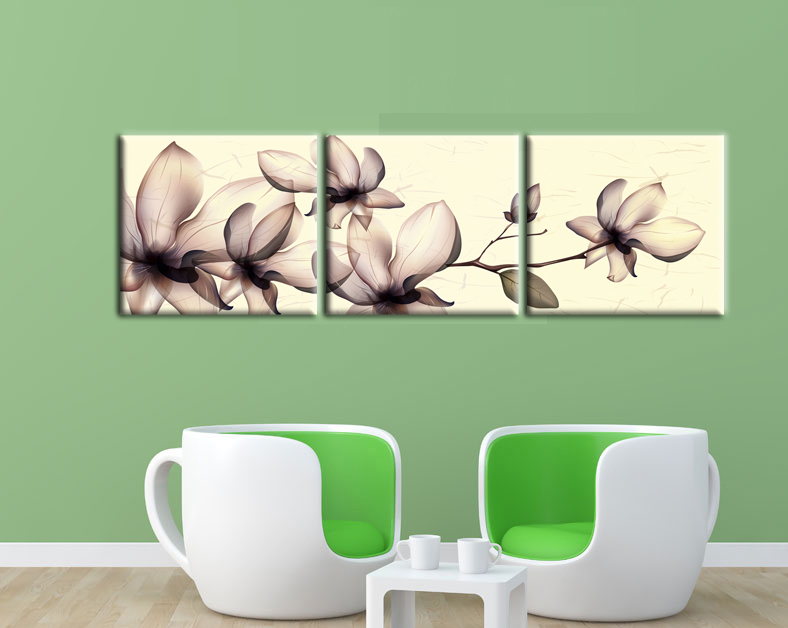 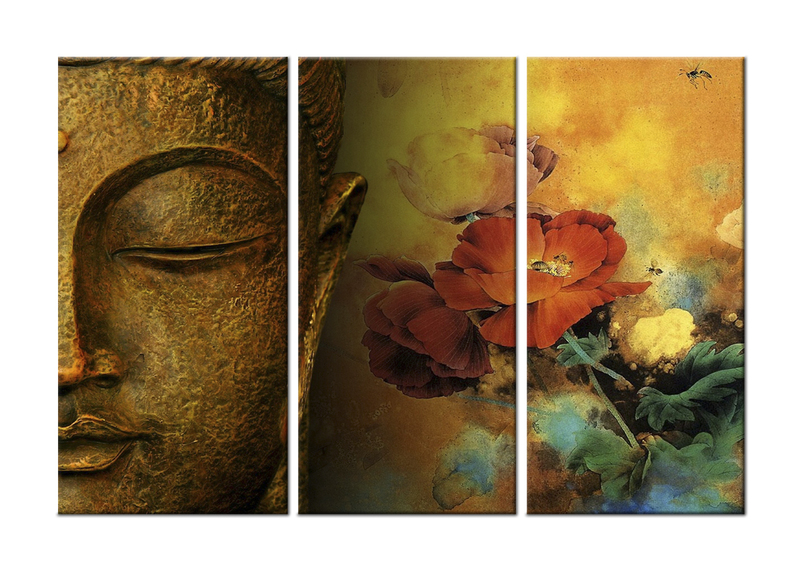 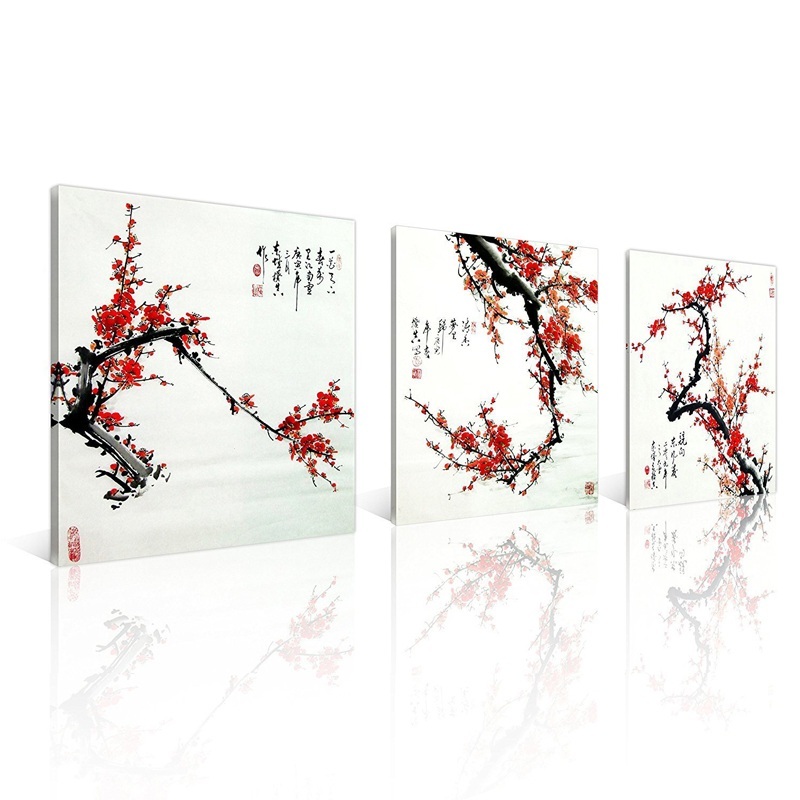 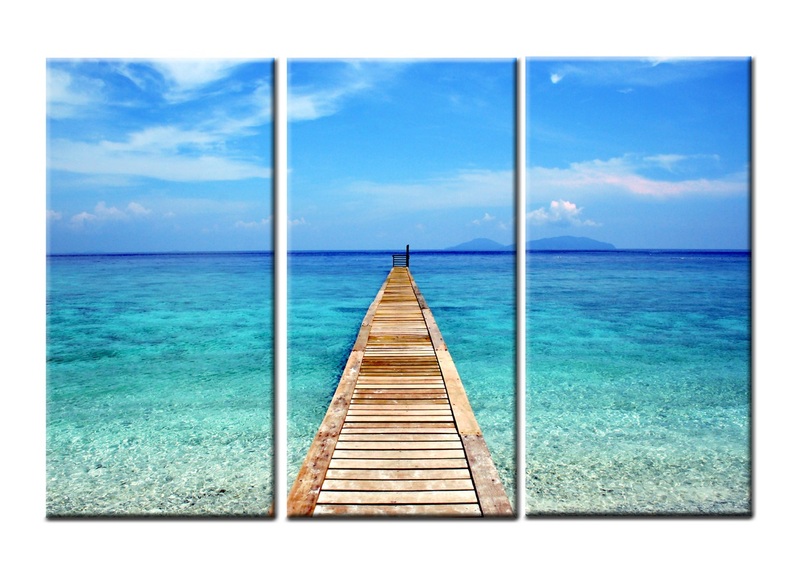 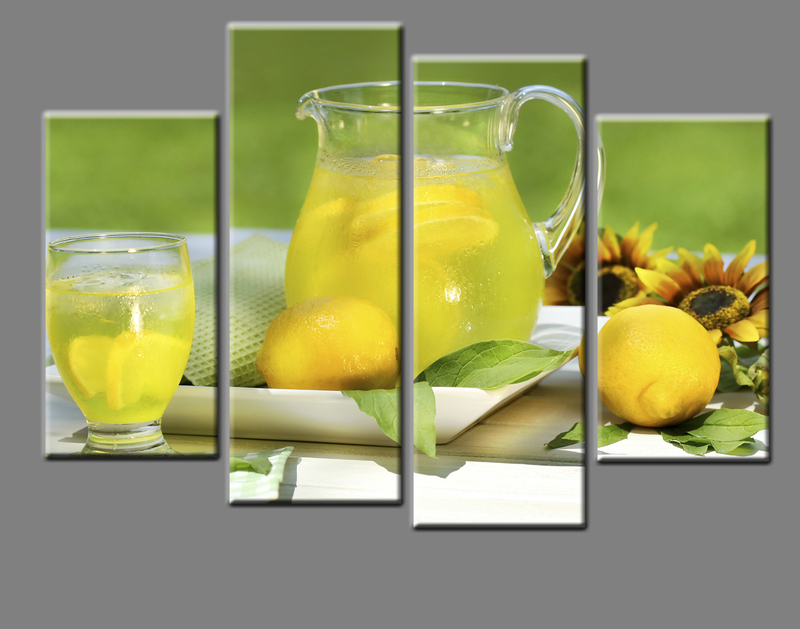 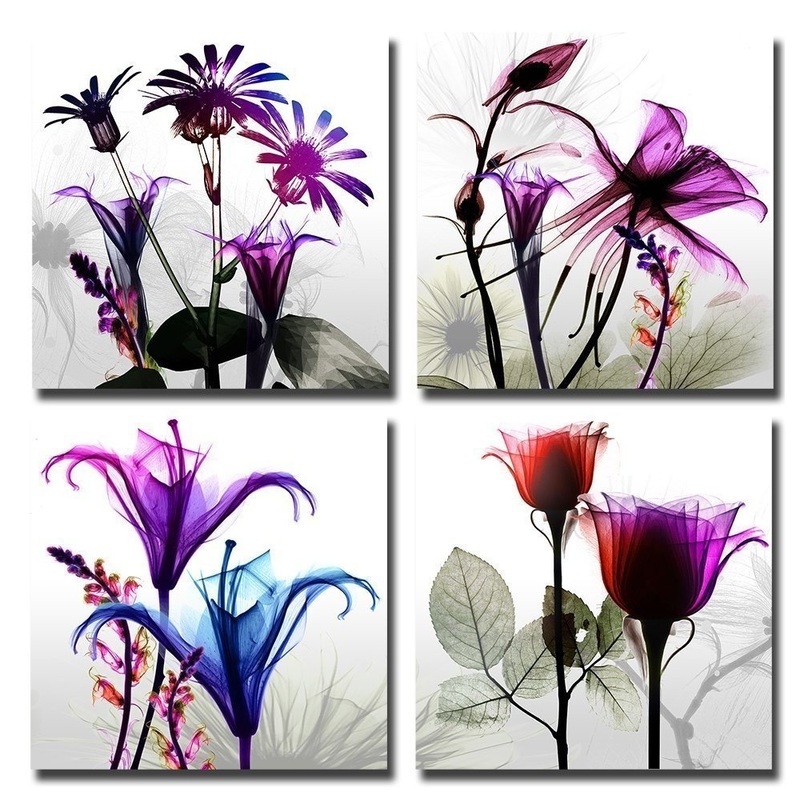 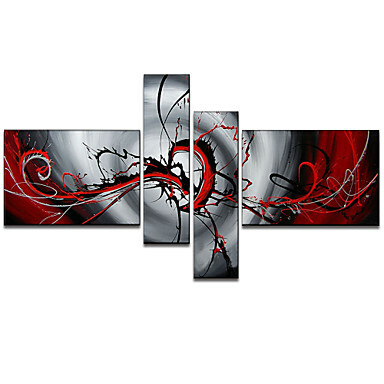 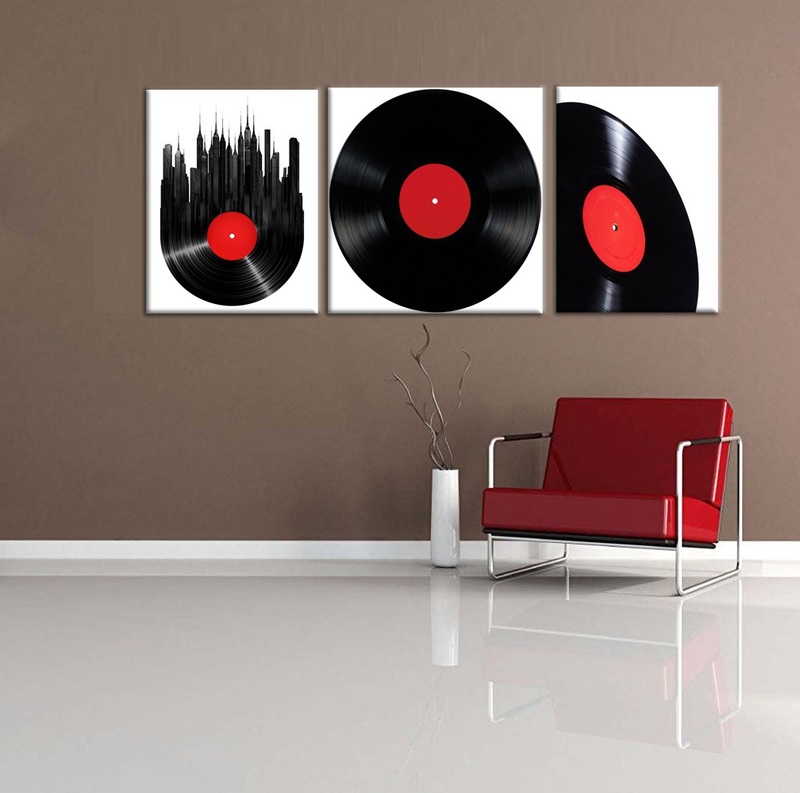 Modern canvas wall art are a great idea for an decoration of your home. 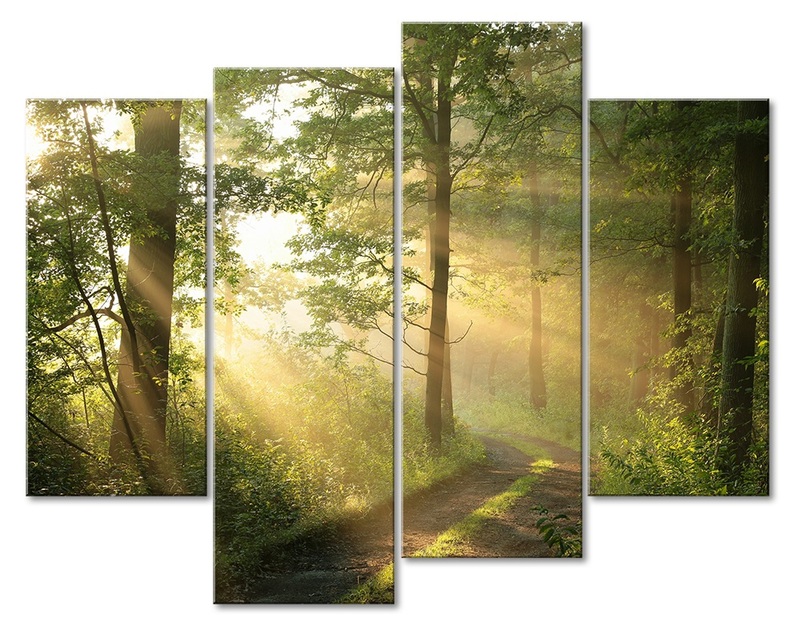 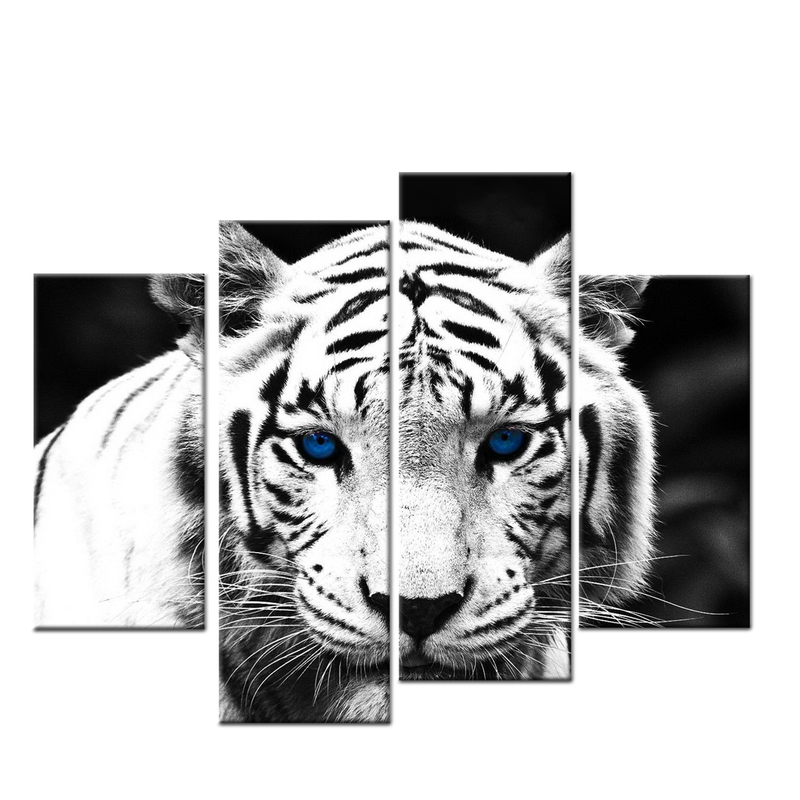 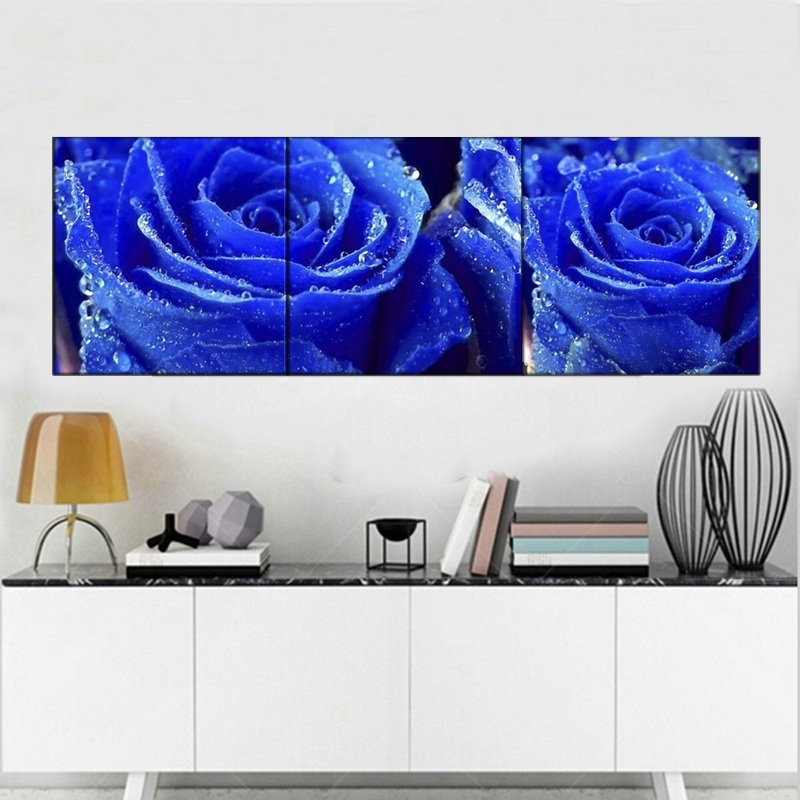 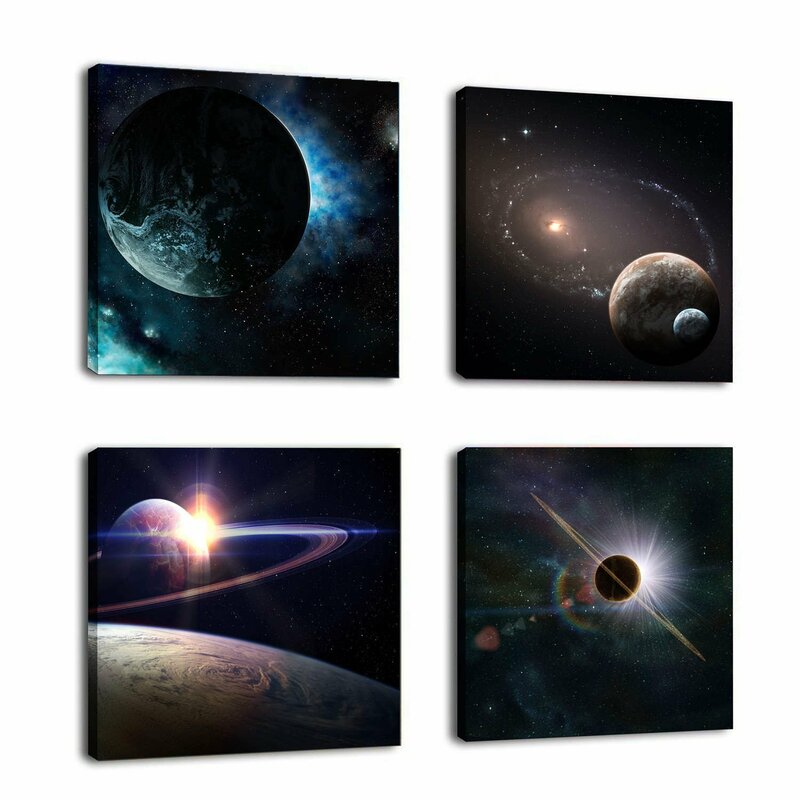 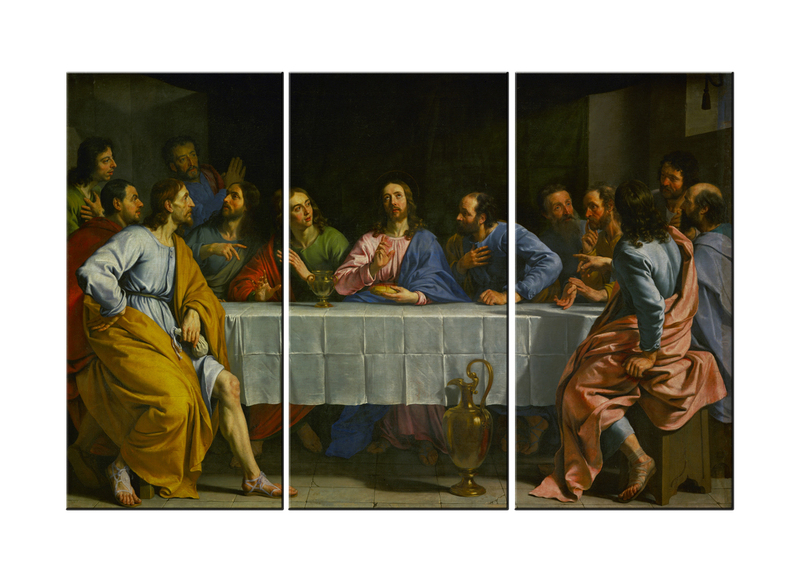 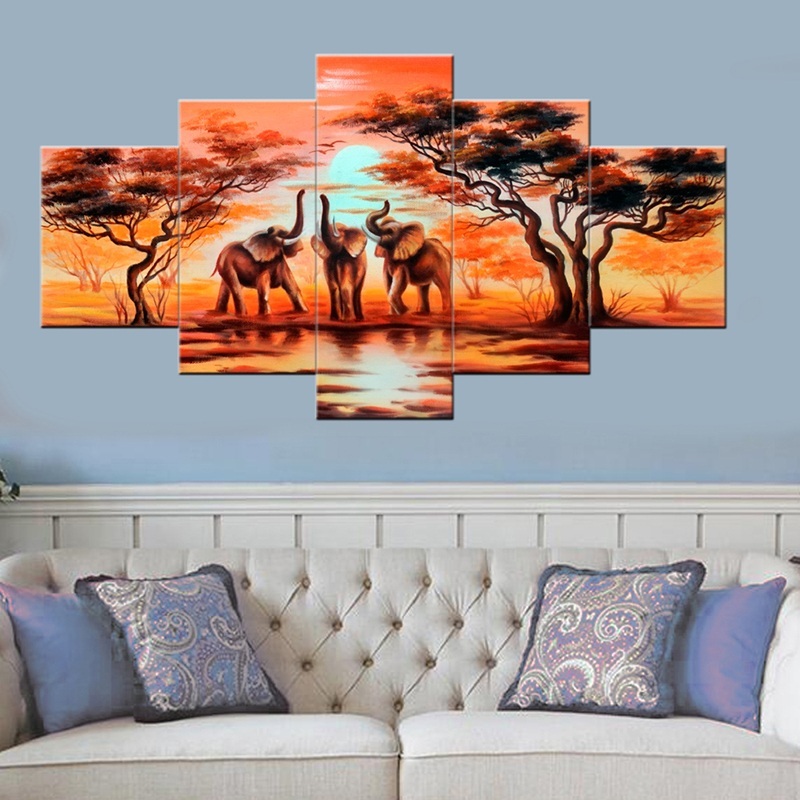 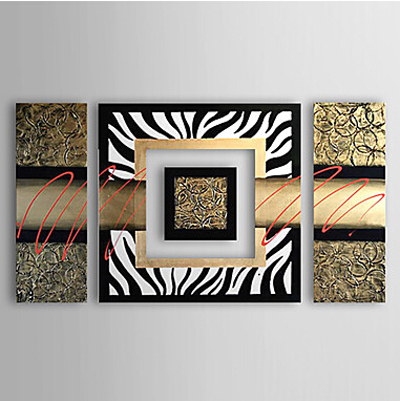 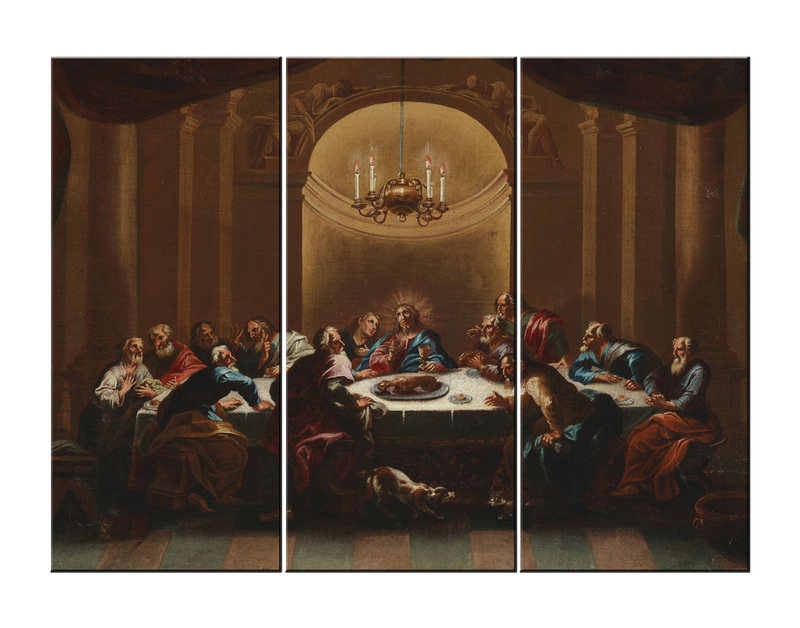 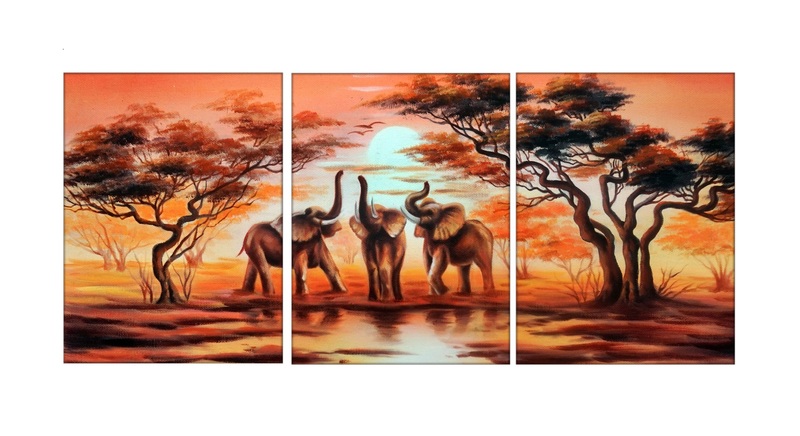 Let yourself be inspired and order one of our unique canvas wall art for your wall decor, and the walls of your house immediately will gain a unique character!